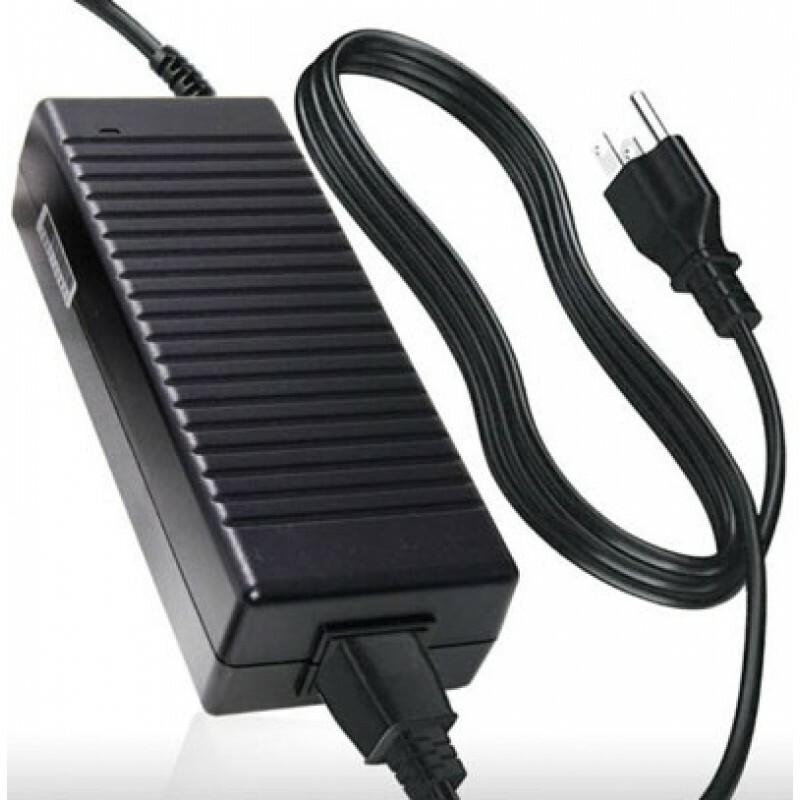 The replacement battery charger is built-in overload, over-voltage and short circuit protection. It deliver a steady stream of power to your Razer Blade RZ09-02393E32 Laptop. The green LED indicator light shows you at a glance that the adapter is operational.